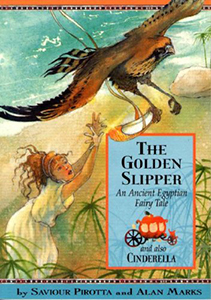 This series appeals to readers at their own level, supplying basic information about their world in a way that is friendly, playful and helpful at beginning literacy levels. Questions to the reader create a model for student conversation and inquiry. 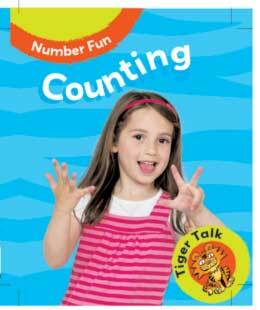 Number Fun provides young readers with an introduction to counting, shapes and patterns as well as to concepts of size and sorting and describes how these skills are used in their daily lives. 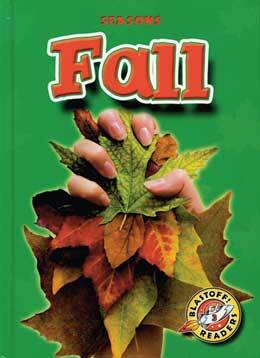 Take a look at this series Seasons for young readers. The lyrical text and vibrant photos explain what nature is doing at each time of year. 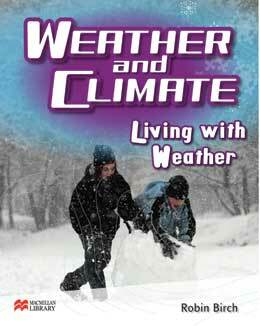 This series explains how weather and weather forecasting works, explores different weather and climate phenomena and examines how people live with weather and climate in their regions. Embark on a remarkable tour of some of Canada’s greatest heritage sites. 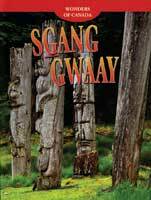 Each book in the series reveals fascinating facts about the natural, cultural, and built heritage of key Canadian sites. Readers learn how heritage is created, preserved, and passed down to future generations.